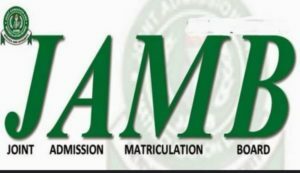 The Joint admission and Matriculation board jamb said it will send all 2019/2020 JAMB candidates exam date, center and time just few days before the exam. You have to understand that JAMB is sending or will be sending the 2019/2020 JAMB exams date, center and time in batches and probably they have not gotten to your batch yet. That is why you have not received your center. It might even be that your center will be among the next batch they are going to send tonight. You just have to relax and wait. Please you have to adhere to all instruction jamb has outlined. Don’t bring your phones to the Hall. Don’t bring any scientific calculator because jamb will provide you one. Try to arrive on time, at least 2 hours before your exam Time. Always have it in mind that jamb won’t reschedule any exam, its best you try your best so you don’t miss this exam.